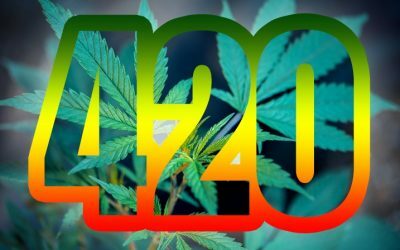 Oooooooh yeah, 420 is this month! It’s time to celebrate with some dope sales and free stuff. 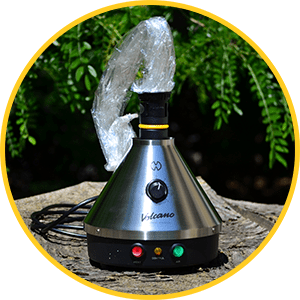 Volcano, Vapor Brothers, Atmos, & PAX are just a few of the many portable and desktop vaporizer brands we carry. 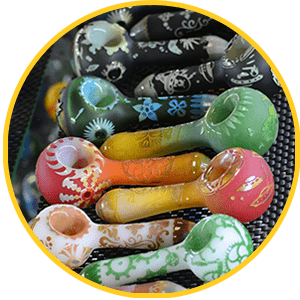 Walk in to any of our three locations for a giant selection of glass pipes in all shapes, sizes, and designs! 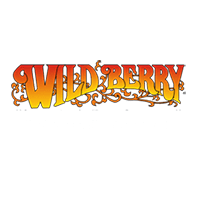 Find a wide variety of CBD infused gummies, oils, and more in each of our three Denver locations. 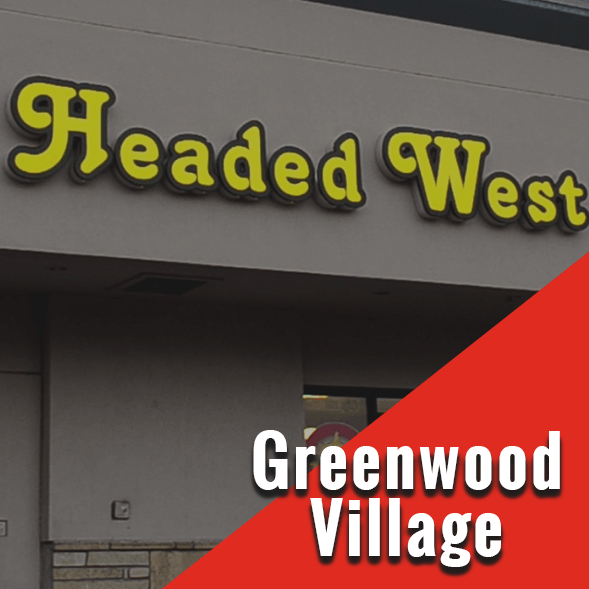 Unfortunately, at this time we are unable to sell edible CBD products at our Colorado Blvd. 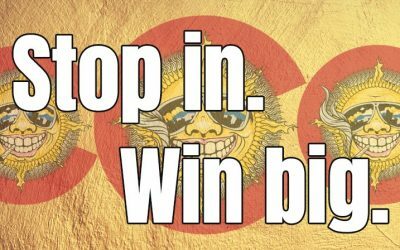 location due to a new licensing requirement by the City and County of Denver. 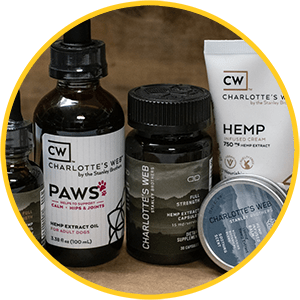 Edible CBD products are currently available at our other two locations in Greenwood Village and Englewood. We appreciate your patience on this matter and your patronage. *Edibles include tinctures, honey, candy, coffee, etc. Washington is trying to ban the use of kratom in the United States. Let the White House know kratom is safe and should remain as a dietary supplement. 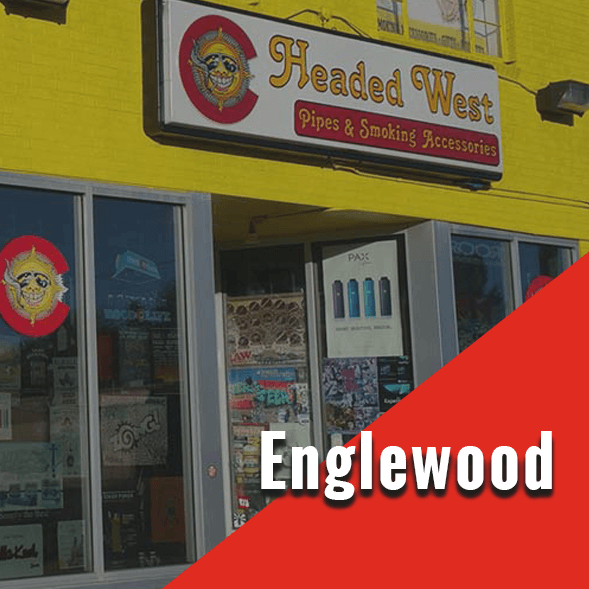 HEADED WEST Offers the BEST Pipes, Water Pipes & Accessories and has a HUGE inventory to prove it! 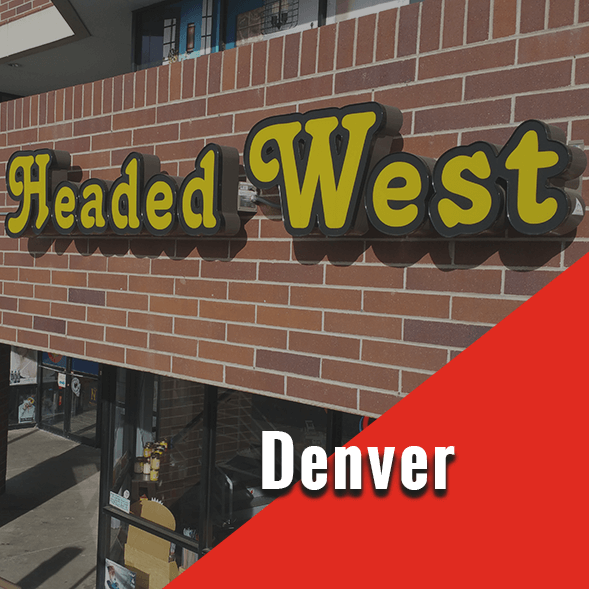 See for yourself at one of our three Denver locations. Customer Service	Overall rating:	4.9	out of 5 based on 13	reviews.